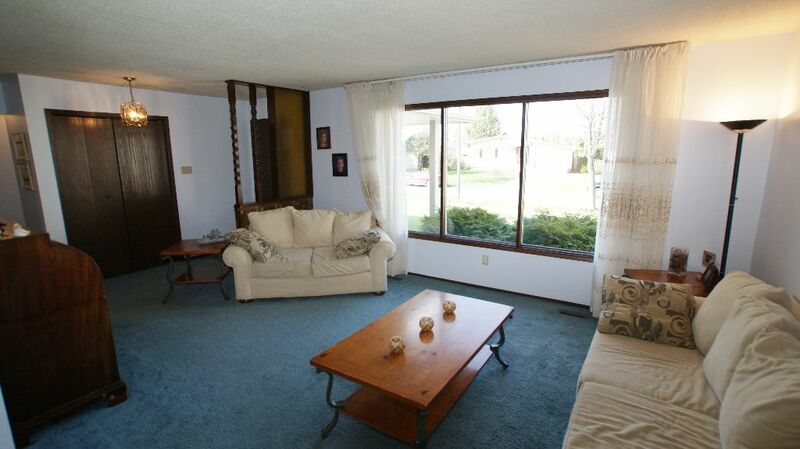 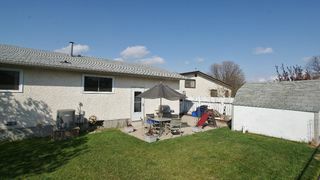 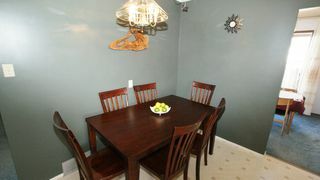 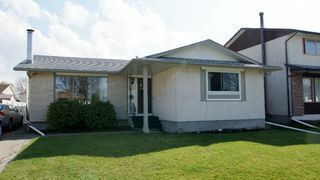 Showings start Wed May 9, open house Sunday May 13 1-4pm, Offers considered Mon May 14 8pm. 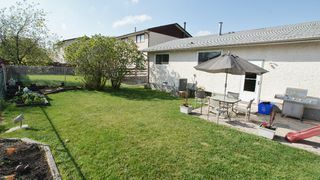 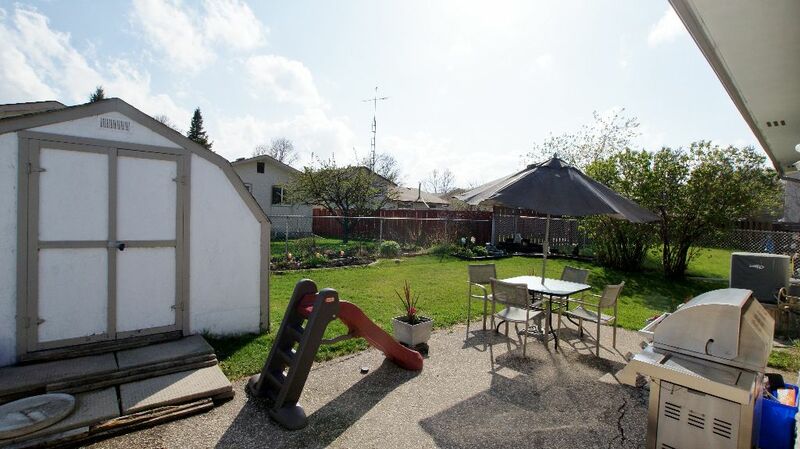 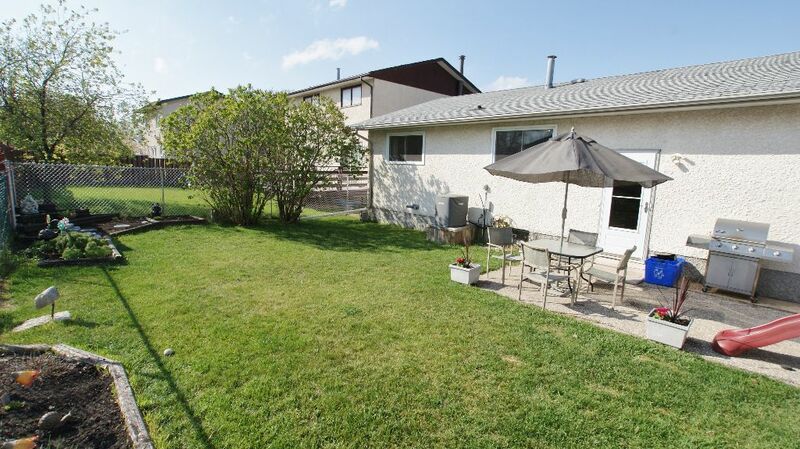 Fantastic family home right in the heart of the Maples! 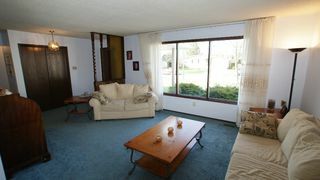 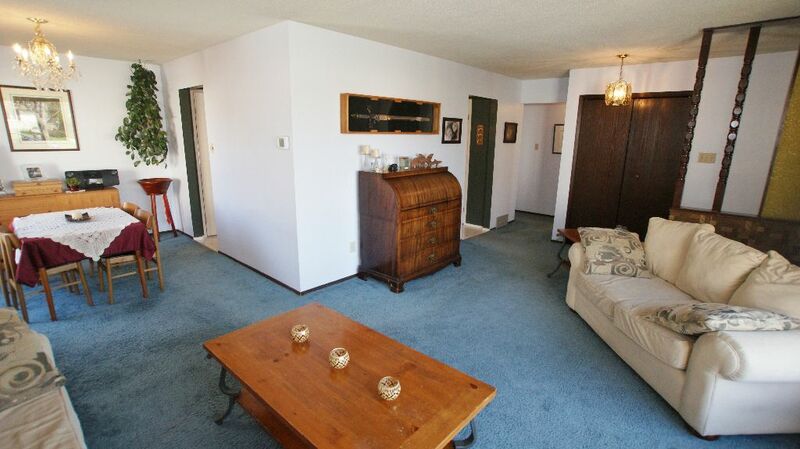 Welcome your guests in the spacious living room, open to the dining room. 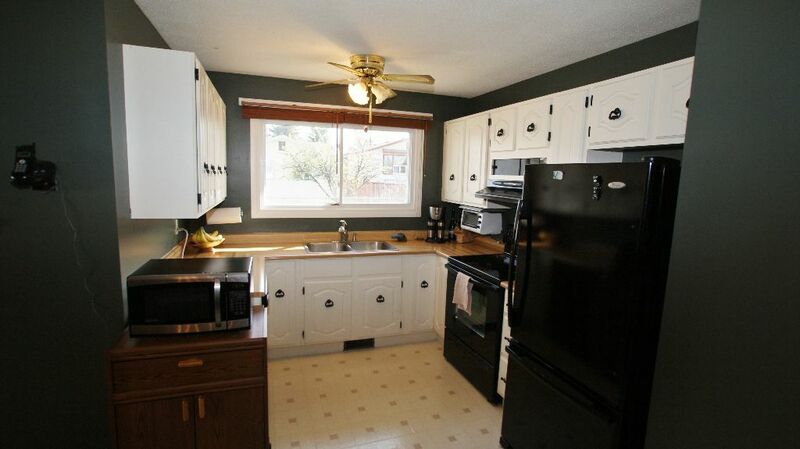 Bright & sunny kitchen offers ample cabinetry & counterspace, including a large pantry & generous eat-in space. 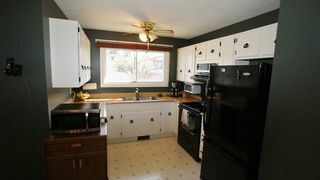 Newer fridge, stove, & dishwasher stay too! 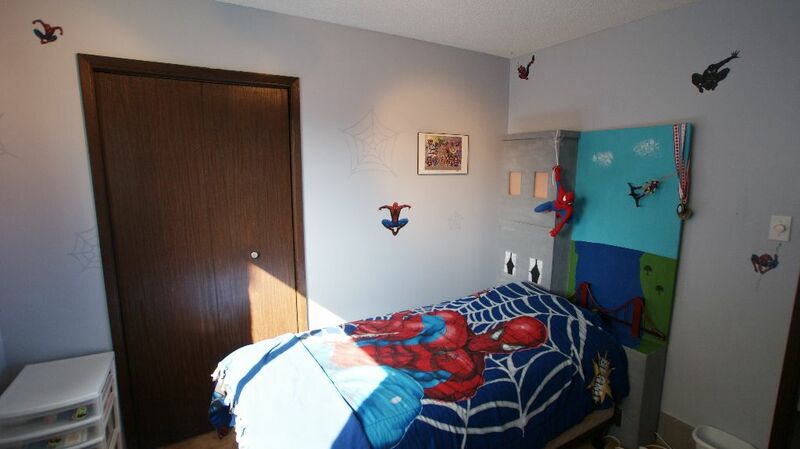 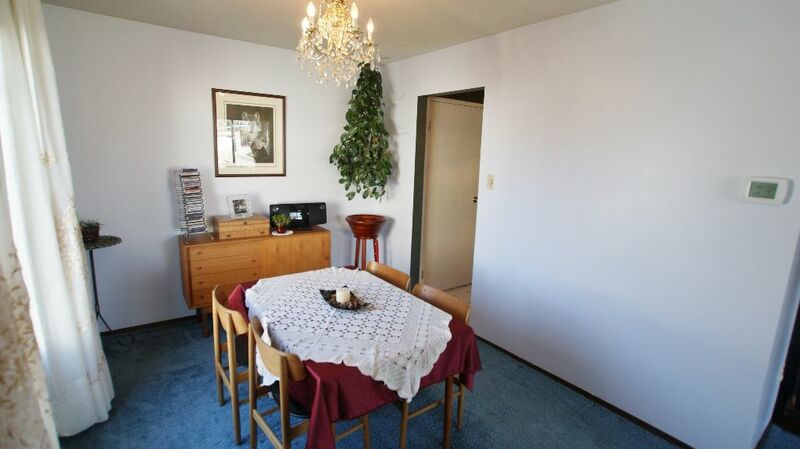 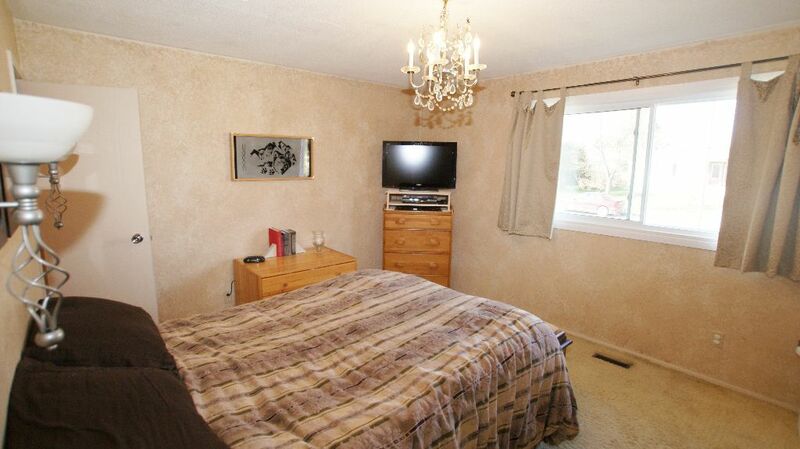 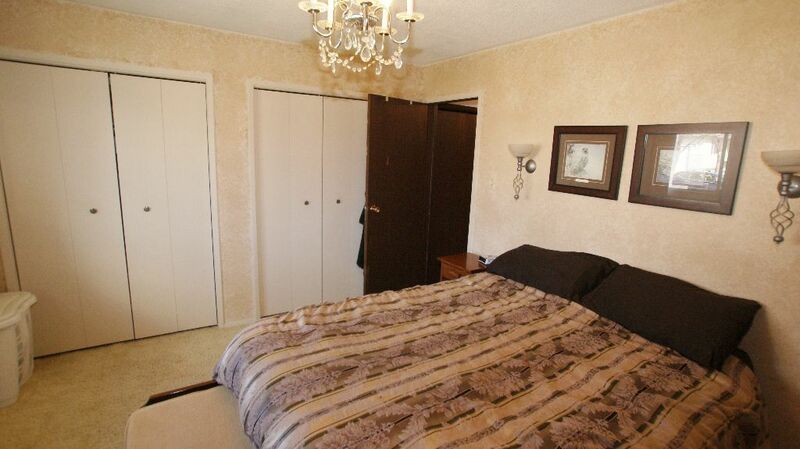 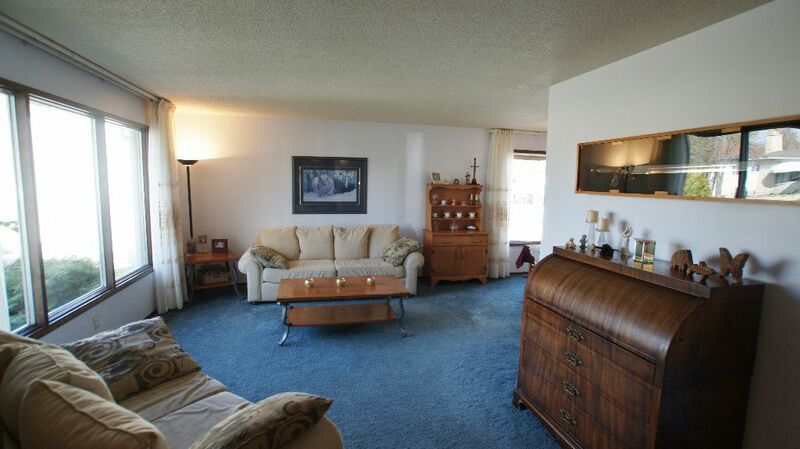 Good sized bedrooms, the master offers 2 double closets & a 2pce ensuite bath. 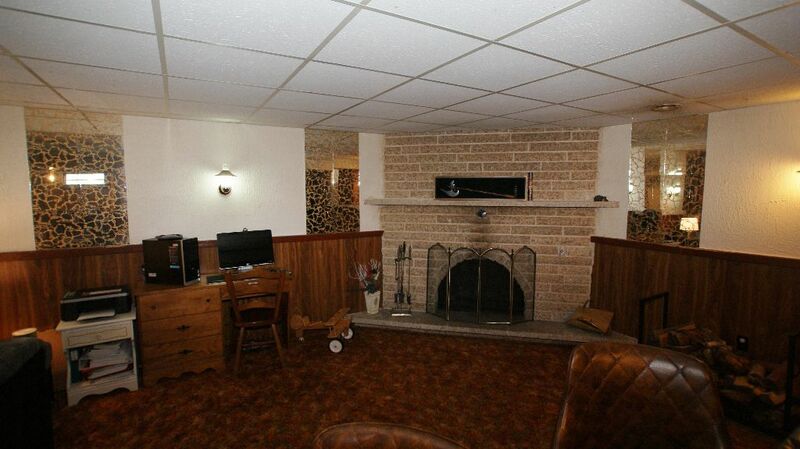 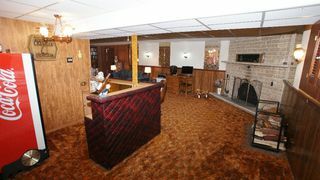 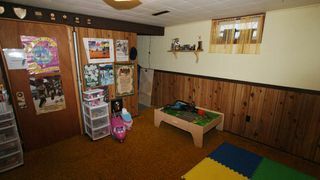 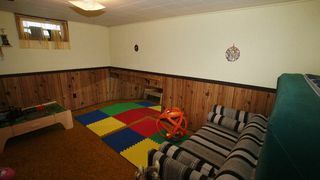 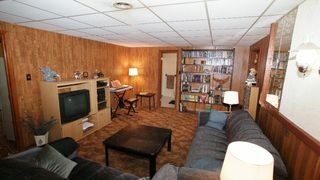 Large open recroom in the basement is a great space to gather the family around the stone faced wood burning fireplace. 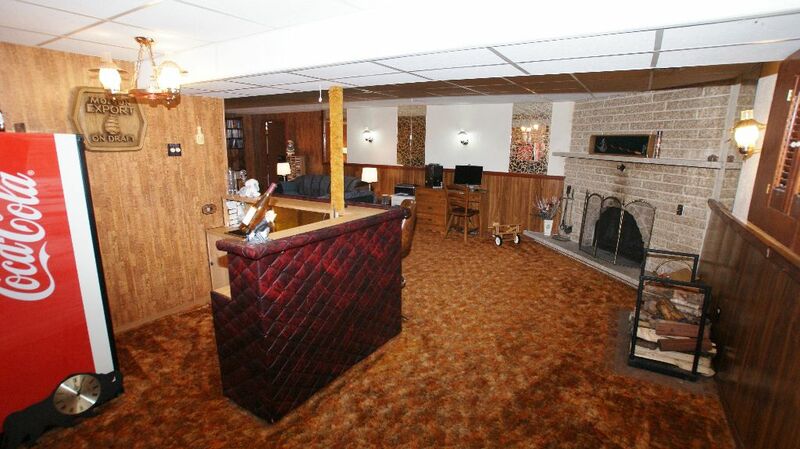 There is even a wet bar! 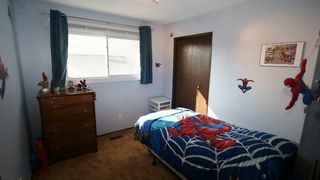 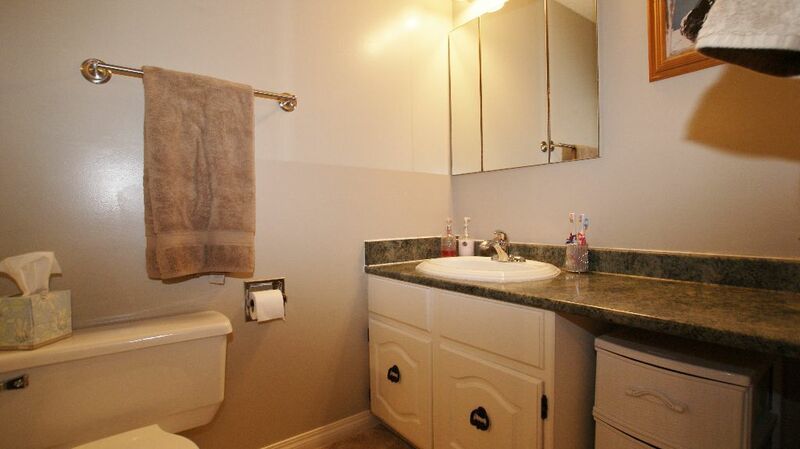 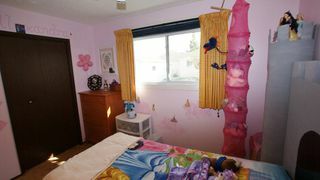 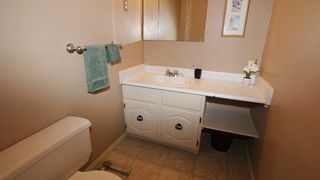 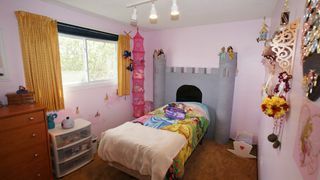 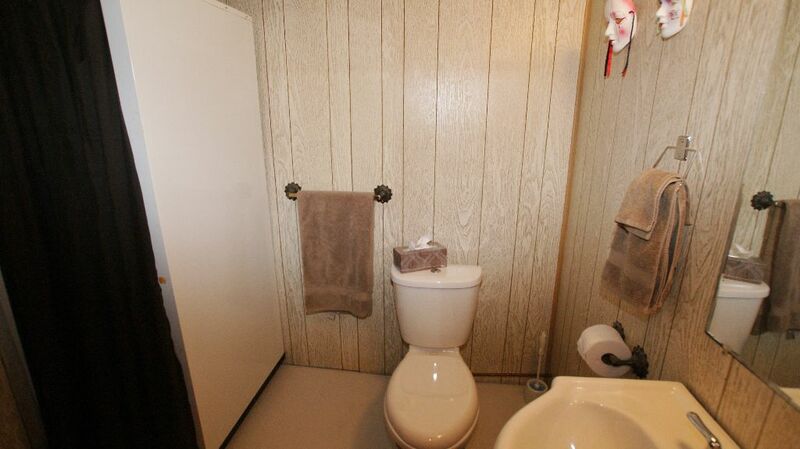 The 4th bedroom in the basement has a walk in closet space, & the 3 pce bath offers a newer toilet and vanity. Tons of storage space here, with a large utility room and workshop space too. 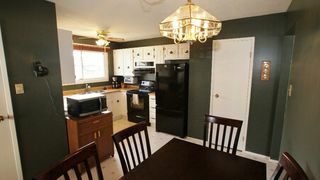 Washer/dryer & freezer included! 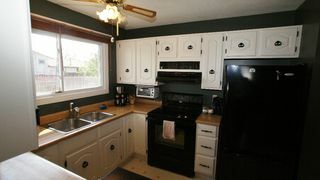 Newer tri-pane windows in the bedrooms & kitchen in 2010, CN air & hi-eff furnace in 08. 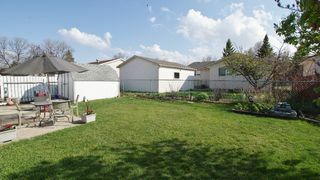 Fenced backyard with shed and patio space. 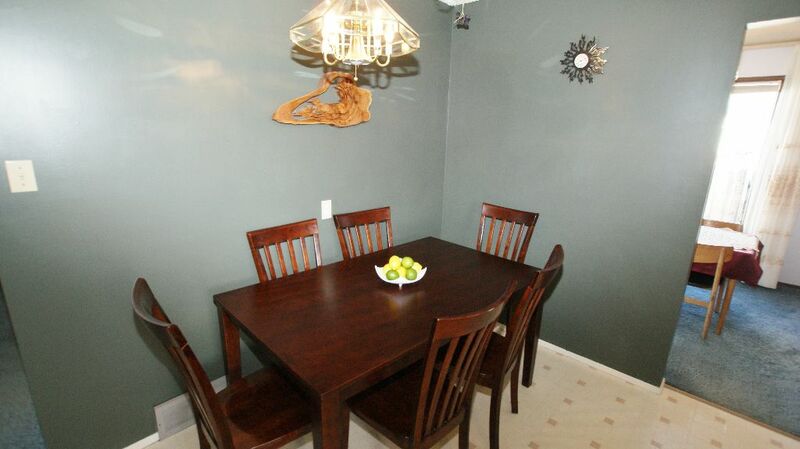 Close to schools, parks, and lots of shopping! Great value!